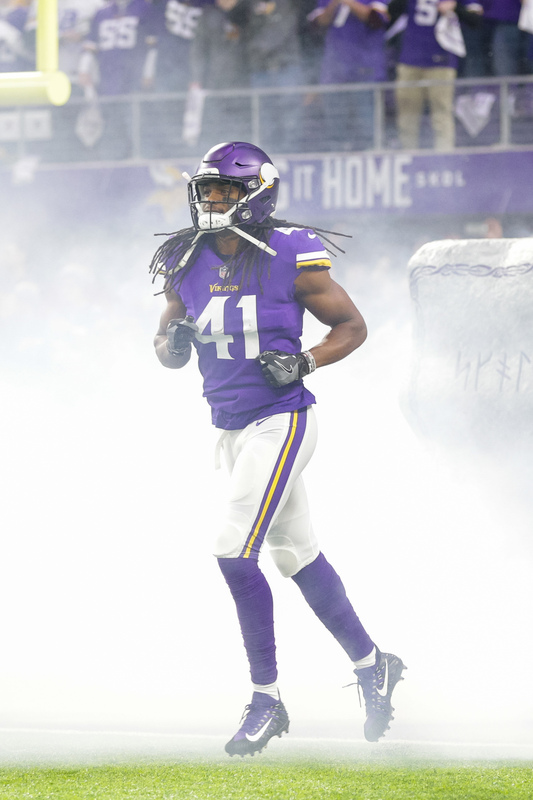 The Vikings announced that safety Anthony Harris has signed his second-round restricted free agent tender. Offensive tackle Rashod Hill, meanwhile, has inked his original round RFA tender. 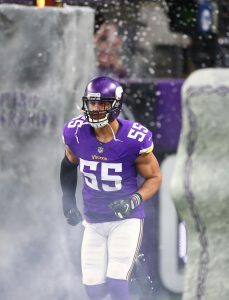 Harris, 27, had primarily been a special teams player throughout his Vikings career until midway through last season, when starting safety Andrew Sendejo went down with a groin injury. 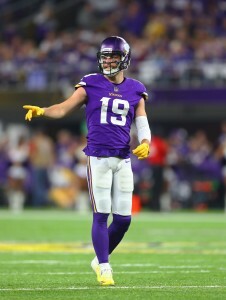 Harris stepped in opposite Harrison Smith and went on to post a breakout campaign, posting 46 tackles, three interceptions, and six passes defensed. Pro Football Focus was incredibly impressed with Harris’ play, ranking him as the NFL’s third-best safety. Harris will earn a $3.095MM base salary in 2019 before hitting unrestricted free agency. While the Vikings could pursue an extension for Harris, they’re already projected to be among the most cap-strapped clubs in the NFL, and have several other players — including cornerbacks Trae Waynes and Mackensie Alexander and tight end Kyle Rudolph — scheduled to hit the open market next year. If Harris isn’t extended, he’d join a free agent safety class that will also include Kevin Byard, Devin McCourty, Damarious Randall, and Ha Ha Clinton-Dix. A day after locking up Adam Thielen with a huge extension, the Vikings are making a much more under the radar move at the wide receiver position. Minnesota is signing Jordan Taylor, a source told Aaron Wilson of The Houston Chronicle (Twitter link). Per Wilson, it’s a one-year deal for Taylor. Taylor visited with the Vikings on Monday, and they apparently liked what they saw. He comes to Minnesota from Denver, where he spent the first four years of his career. 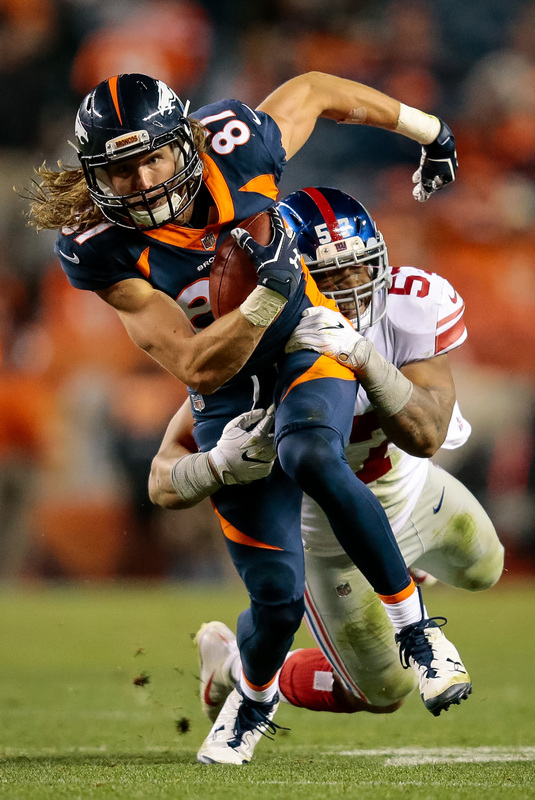 An undrafted free agent from Rice, Taylor signed with the Broncos back in 2015. He spent his entire rookie season on the practice squad, but made a big impact in his second year. In 2016 he appeared in all 16 games, catching 16 passes for 209 yards and two touchdowns while also contributing on special teams. Bob Condotta of The Seattle Times tweeted that the Seahawks “had also shown interest” in the wideout. In 2017 Taylor missed some time with injury, catching 13 passes for 142 yards in ten games and two starts. Nicknamed ‘Sunshine’, Taylor became a fan favorite during his time in Denver. He missed the entire 2018 season while recovering from hip surgery, but is apparently healthy now. He’s likely to be little more than a depth piece in Minnesota, assuming he makes the team. We heard recently the team wasn’t going to be bringing back Aldrick Robinson and was looking for other options, so perhaps Taylor could fill his role. Robinson had 17 receptions for 231 yards and five scores last year.